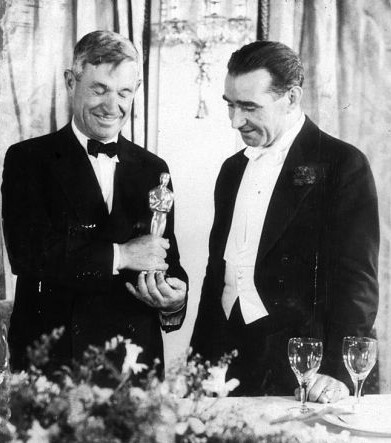 “`The year was 1934, and it was the 6th Annual Academy Awards ceremony. Humorist Will Rogers was at the lectern as the folksy host of the program. 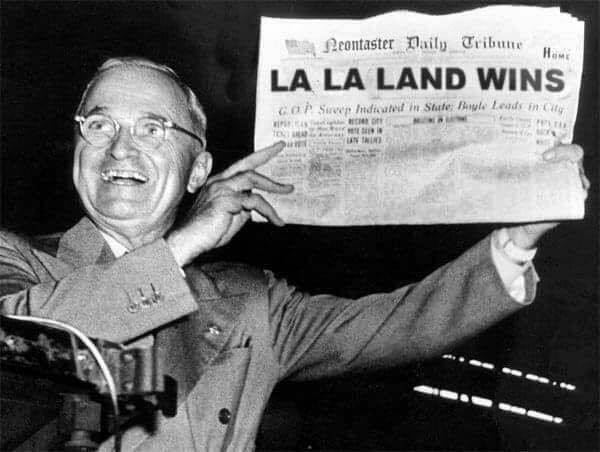 He was set to announce the Best Director for 1932-1933. Well, well, well, what do you know. I’ve watched this young man for a long time. Saw him come up from the bottom, and I mean the bottom. It couldn’t have happened to a nicer guy. Come up and get it, Frank! “`Another embarrassing moment caused by Rogers happened during the announcement for Best Actress. He invited nominees, May Robson and Diana Wynyard, to the speakers’ table, leading the audience to anticipate a tie. Will kissed them both, and told them they delivered sparkling performances. Then, he announced the winner… Katharine Hepburn for Morning Glory. Ouch! This entry was posted on Monday, February 27th, 2017 at 1:10 am	and is filed under Blog by Manny Pacheco. You can follow any comments to this post through the RSS 2.0 feed. Responses are currently closed, but you can trackback from your own site.